The best hotels in Pattaya offer such excellent advantages as a convenient location for enjoying the city’s myriad attractions, first-class comfort and service, fine restaurants and fantastic facilities. Many offer beautiful views across the Gulf of Thailand, allowing guests to enjoy the glorious sunsets which grace the western horizon every evening. Others are mere metres from some of the area’s beautiful and lively beaches while others are convenient for the city’s globally-renowned nightlife on Walking Street. 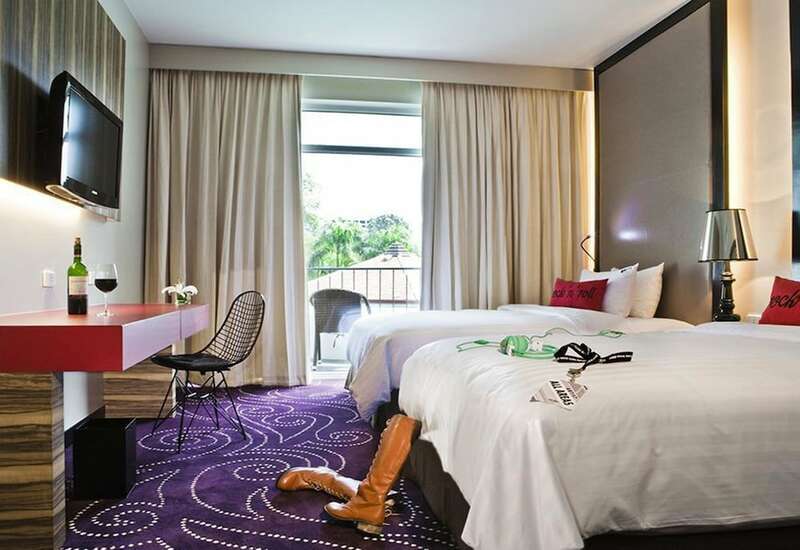 Our list of the Pattaya best hotels includes big international brand names as well as one-off boutique gems, with styles varying between smooth modern lines, traditional Thai design and 19th-century European grandeur. What they all have in common is there dedication to ensuring that you have a memorable stay in Thailand.